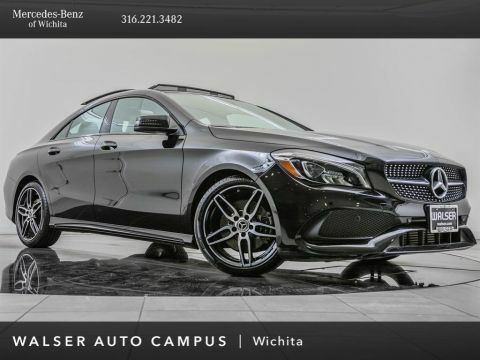 2019 Mercedes-Benz CLA 250 4MATIC, Mercedes-Benz Certified Pre-Owned, located at Mercedes-Benz of Wichita. Original MSRP $37,575. Polar White, Black interior. 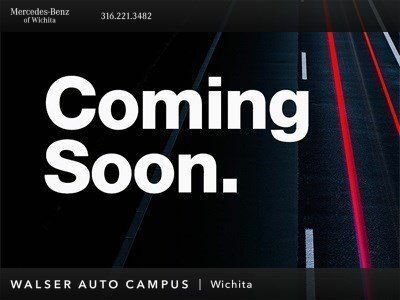 Mercedes-Benz Certified adds 1-year and unlimited miles to original 4-year/50,000-mile warranty with the option to extend for 1 or 2 more years. Comprehensive 164-point inspection completed by a Master Certified Mercedes-Benz Technician. 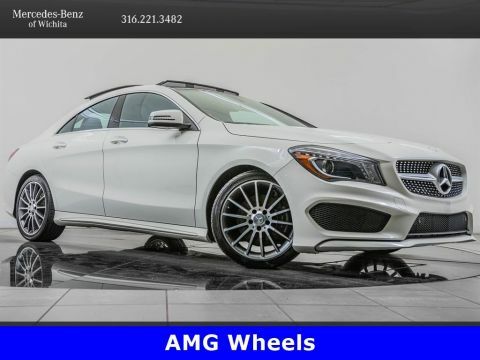 This CLA 250 is equipped with Blind spot assist, 8-inch color display with rearview camera, Apple CarPlay, Android Auto, and Heated front seats.